We provide services in the field of training and top quality education for coaches. We focus on increasing knowledge of every coach in the area of individual preparation of a player but also in the area of individualization of preparing a team. Courses in this category are primarily intended for amateurs and professionals players, to parents of young players. Courses are discussing topics such as good nutrition, food supplements, proper daily rhythm, regeneration and relaxation. 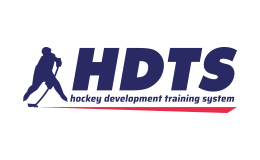 EduProSport is associated with the company HTDS, whose main business is to build sports centers, mainly in the area of hockey. The centers are focused on group and individual training of players. 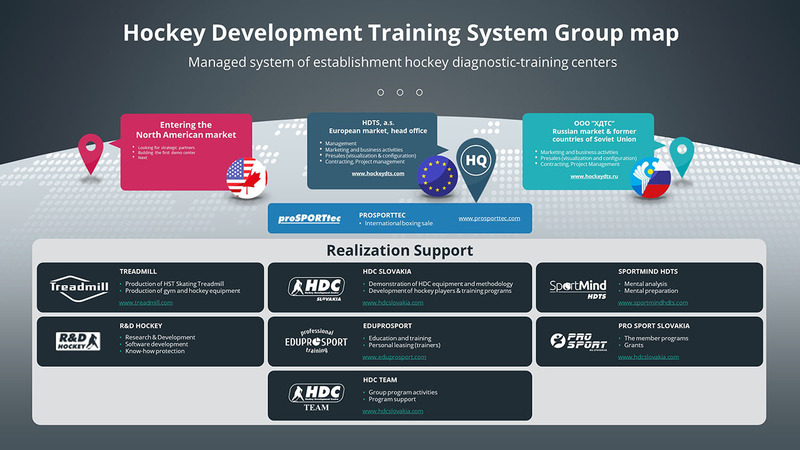 In cooperation with our partner centers and in collaboration with hockey scouts we cover and systemize individual training of players. 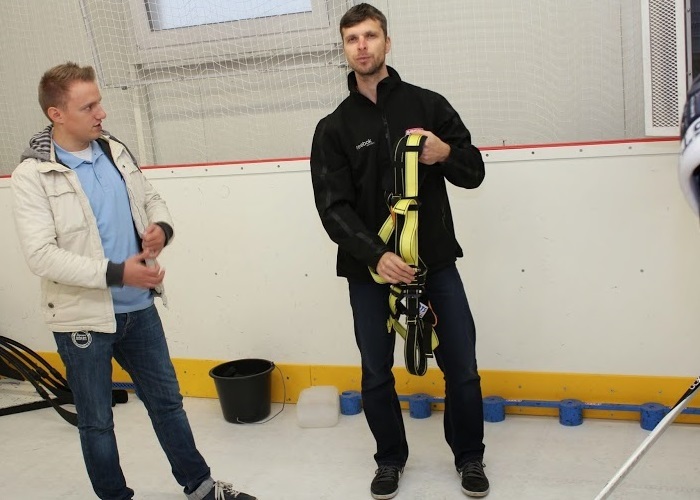 Our company’s EduProSport focus is on giving professional education to hockey coaches. Since 2009, we have implemented through short-term training courses and a form of life-long learning. We offer fully equipped demonstration center and a lecture room, modern equipped gym and trainers with experience and a warm approach. We frequently update and add new courses on current issues. We follow world trends and technological developments in the field of hockey. We offer a comprehensive package of interrelated courses.Depending on your needs we offer training with content and length that is optimal for you. 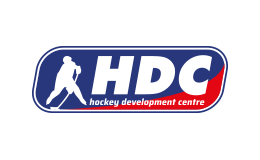 We organize training for beginners, but we also provide training for professional hockey coaches. Our courses are also designed for parents and players. In addition to sports training, our courses also address the issue of the development of the young athlete, diet and mental preparation. We adapt to you. We offer course dates, which can postponed to better fit your schedule if you are not satisfied. 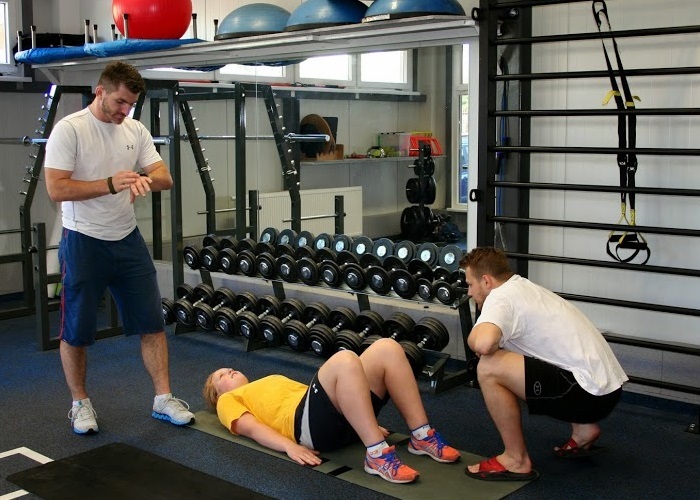 Do you want to become a good conditioning coach? Are you wondering how to set up a system of individual training and development of player? Do you want to achieve visible results with your team? 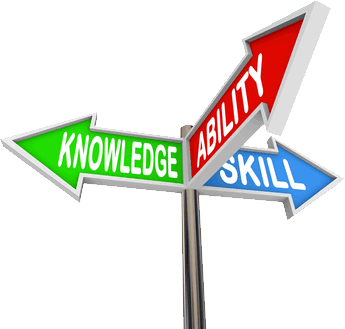 Are you interested in knowledge in the area of work methods of the athletes? If so, then our offer is right for you! 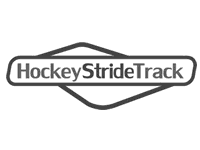 Believe that the purpose of training on the Skating Treadmill must be clear to all. 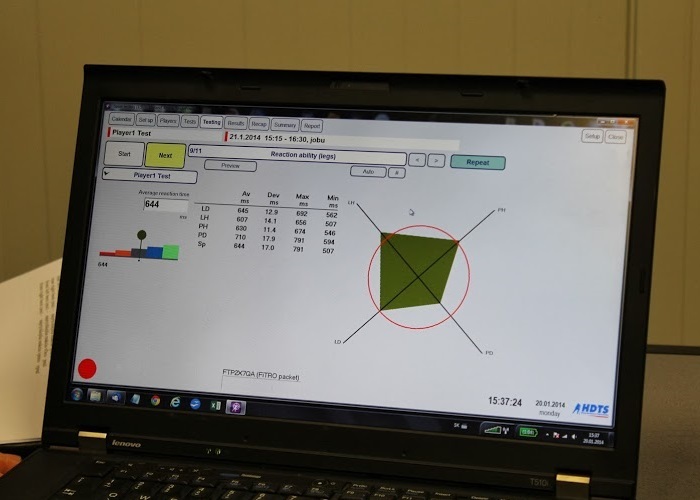 It can help us boost our shooting skills while skating continuously which is essential for hockey. 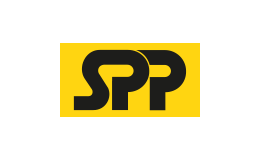 The company’s EduProSport main objective is to increase the education of coaches. The need for education is not a one-time thing but never ending process. The character of our training is a system of continues learning and training. Each topic fits into the overall sequence and hierarchy of education. When creating the training plan as well as the content pages of each training session we try always to be included in the complex structure of our educational program. you are added to the database of successful graduates.